Meeting PointNational Gallery, London. Meet by the Red telephone booth by the Sainsbury Wing entrance of the National Gallery. Tourists mob the gates of Buckingham Palace to watch the changing of the guards — but what’s it actually all about anyway? 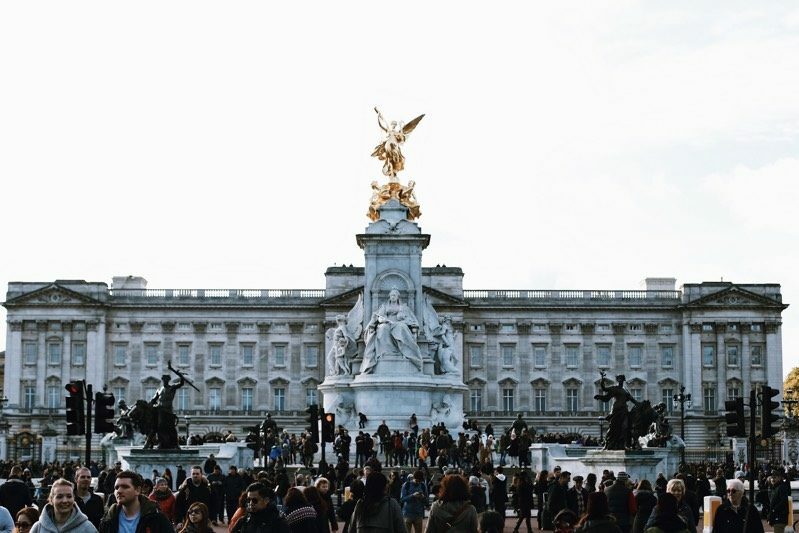 On this 2 hour semi-private guided walking tour, you and up to 8 guests will discover together this typical London phenomenon in a way that few other tourists ever will. Expect to nab a few amazing photos along the route. 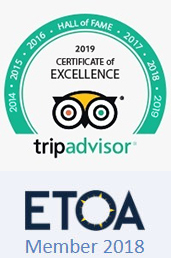 Ditch the crowds and follow your local guide, starting at iconic Trafalgar Square, near the National Gallery, where you will begin to learn the history of this regiments. From there you’ll make your way to the the Horse Guards Palace where the Calvary on Guard includes more than a few impressive steeds that take part in the ceremony. 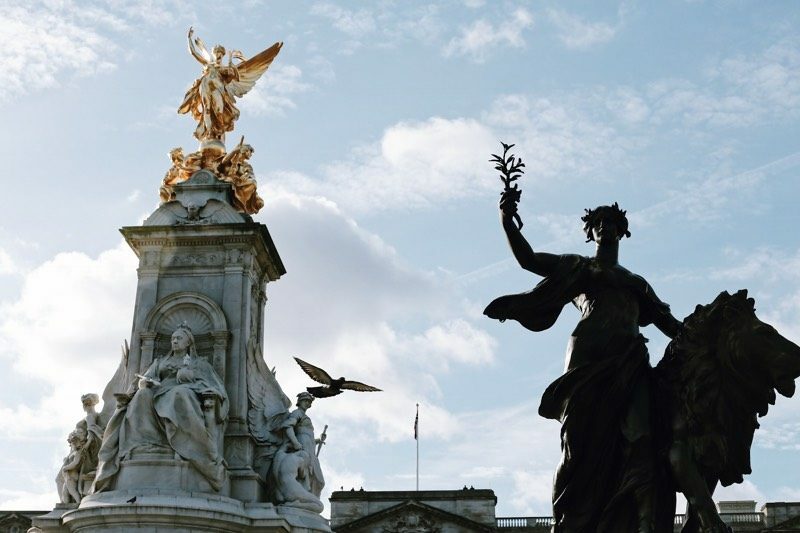 Head up the Duke of York Steps, near the monumental Admiralty Arch before learning about various monarchs like George VI and Elizabeth in front of their statues. 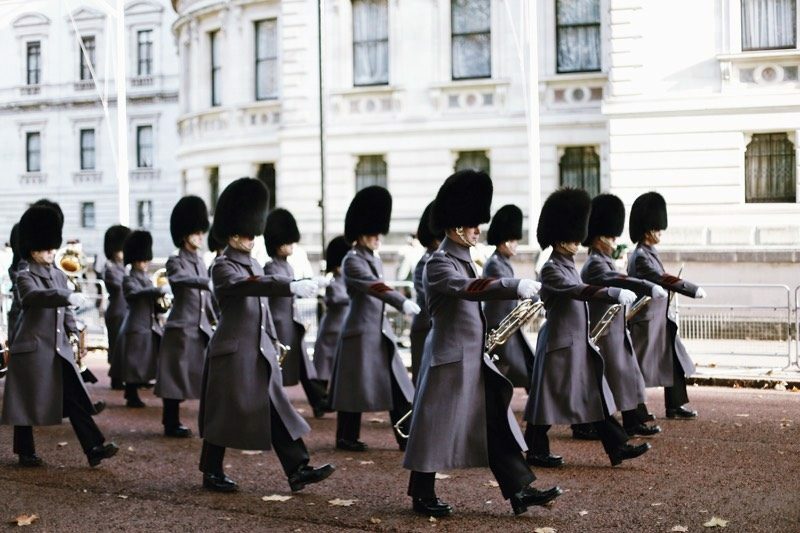 Stroll the Mall to St. James Palace, but be mindful to arrive on time to witness the inspection of the soldiers. You’ll then follow your guide and the new regiment along the Mall to the monumental Buckingham Palace and watch the entire spectacle unfold before your eyes, without getting lost in the crowds. 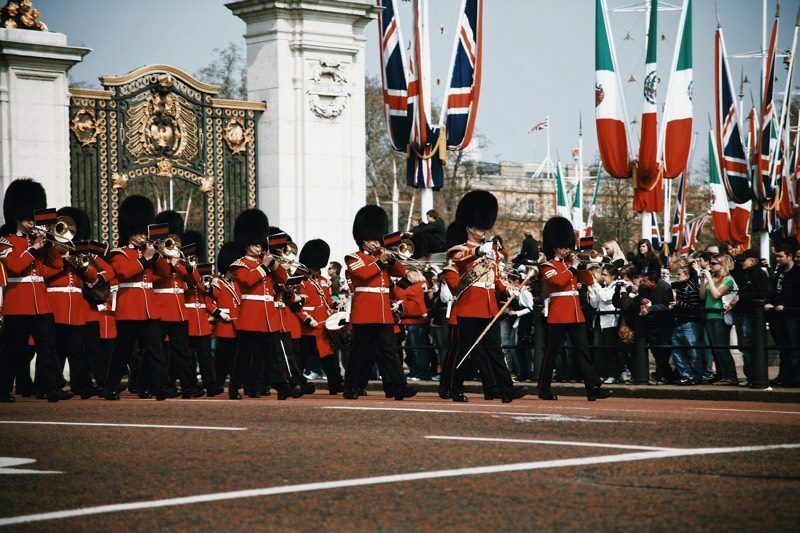 Follow the now-off-duty troops to the Wellington Barracks to end the tour, and continue your London adventures knowing that you have participated fully in one of the world’s most famous rituals. Changing the Guard can sometimes be cancelled, especially in wet weather. The decision to cancel can be made, by the Captain of the Guard , sometimes as late as 10:45 on the day. This means we cannot update our website in time to help people en-route or already at the Palace.